Unfortunately, there are many women who have suffered from a miscarriage. These women often find themselves worried when waiting through the next pregnancy, always feeling a need to see if the baby is fine. You may find that the new pregnancy is very hard to relax during. Luckily, there are several recommendations that can help make this time a little easier and healthier. First you are assured to know that there are 85% or more of women who after one miscarriage, go on to have a healthy pregnancy, and 75% of women who have had two or more miscarriages still go on to carry fine. These following tips can help you be successful with your next pregnancy. Click here to find when you can prepare to get pregnant after miscarriage. While it sounds easy, it can be very difficult to enact. Take the time to think about each day and find small things to celebrate and feel grateful for. When you slow down your worry about the future, you can decrease your anxiety. Understand this is a new pregnancy, unique from your last one and remember how things are going better. Some things such as cervical insufficiency and blighted ovum, can be conditions you can research and learn from. You may be more in control when you have more knowledge, but remember to stop if the information has you feel scared or overwhelmed. Checking in with your care provider regularly can help you feel reassured and lower your anxiety with the pregnancy after miscarriage. This is very true for those considered high risk. If you are labeled high risk, you may be scared but there could also be some benefits. There is more monitoring, which can be good, especially if you’re nervous. Keeping your physical and emotional strain as low as possible is ideal. Consider different relaxation techniques to help calm your mind, such as meditation, yoga, etc. If you find you are suffering from symptoms of clinical anxiety or depression, it is time to get a therapist referral. Try to remember that therapists specializing in perinatal troubles will be ideal for your needs. Weight loss and gain can affect how successfully you carry a pregnancy. Keep track, and aim for a healthy weight gain for your body type and height. For those who are overweight, losing weight before becoming pregnant again is ideal. This can help you prepare for a healthy lifestyle in the pregnancy after miscarriage. When underweight, work on your diet to make sure you get enough calories and nutrition for your baby. Your baby needs you to give it all the calories and nutrients to develop. 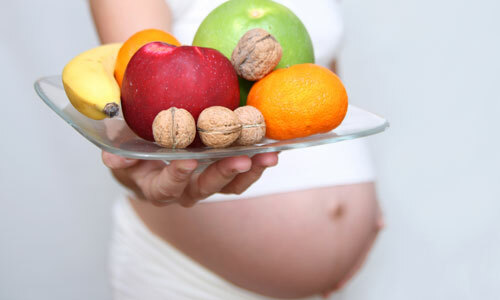 This makes it critical for you to eat a balanced, healthy diet to insure you and your baby remain healthy. Don’t eat for two. Instead, choose healthy, whole foods that only increase your calorie intake by around 300 calories. Try to avoid foods that are heavy in saturated fat and sugar. The mass of your diet should come from leafy greens, lean protein, whole grain, and fresh fruits. Watch the fish you eat. There are some important nutrients you can get from fish, but you need to avoid too much mercury. Avoid raw foods such as seafood, and skip lunch meat. Regular exercise can help you boost energy and have better sleep at night. A good exercise routine will help you be ready for shedding that extra pregnancy weight and prepare you for labor. Delivering a baby is hard work, and having a strong system with good muscle tone will help you get through it easier. Ask your doctor about exercise if you weren’t working out before pregnancy. 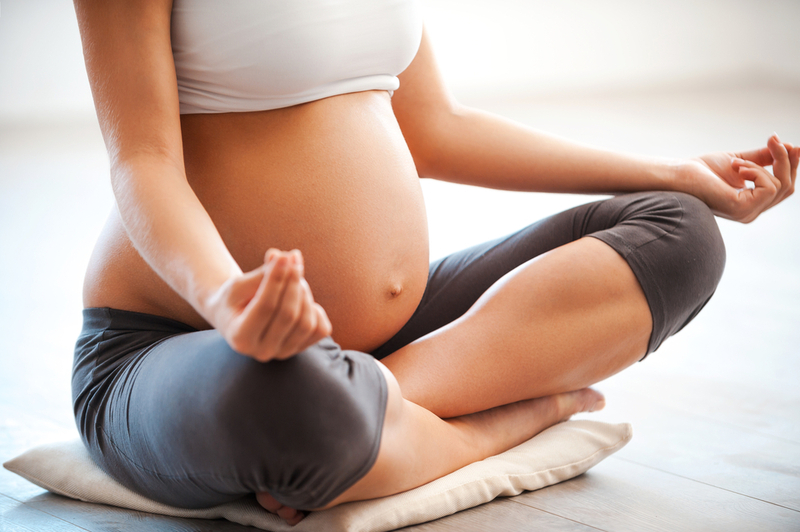 Often, yoga, walking, and swimming are considered safe for pregnancy after miscarriage. Steer away from exercise that is high-impact or strenuous. Pay attention to these things when pregnant. Second-hand smoke can cause problems to a developing baby. Avoid harmful chemicals and radiation. Illnesses of the blood such as toxoplasmosis or HIV can harm you and your baby. Speak to your doctor immediately if you’ve been exposed. Ask your partner to take care of the litter box to minimize your exposure.